This Profile has no Progeny on record. 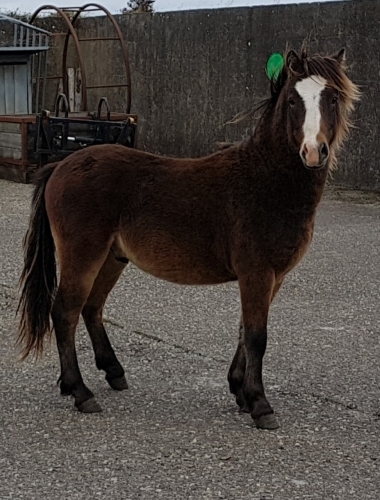 Tooracurragh Tuppence is a yearling filly by Tooracurragh Sixpence, out of Little Tutsy. 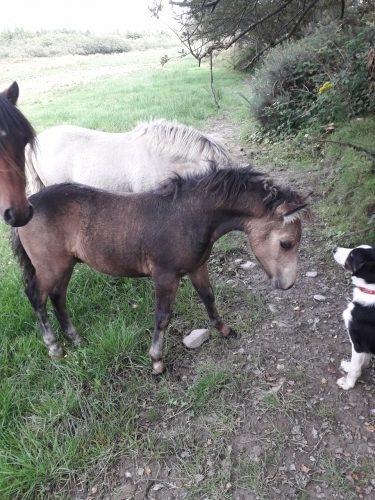 As Tutsy was being ridden when Tuppence was born, she has been around children since birth and is very gentle and friendly, one I shall be very sad to see leave. This is a yearling colt by Tooracurragh Sixpence, out of Tramena Amy. 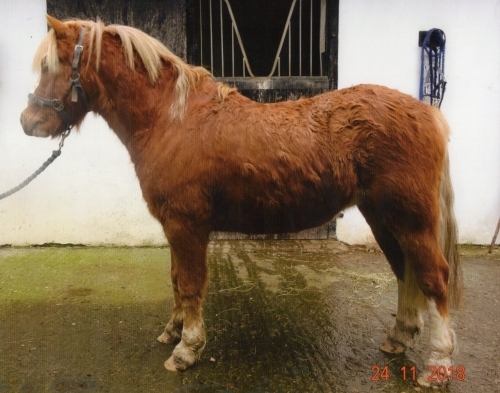 He has potential as a prospective stallion as he has a gentle kind nature, he is well put together and steps well. 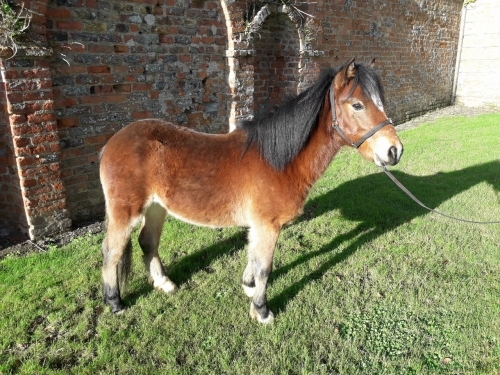 Dun colt foal for sale. Dam: Caher Queen. 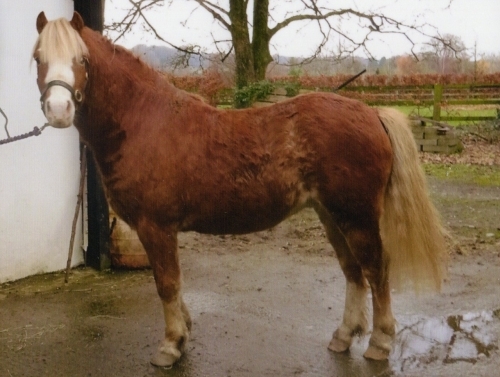 Sire: Ventry Buaichilín Fionn. 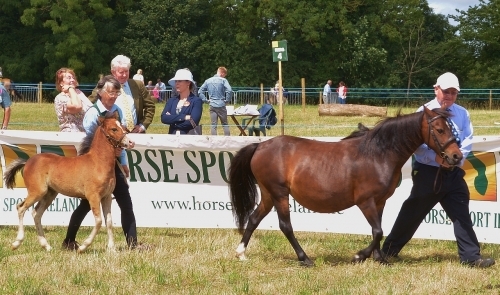 Both are class 1 and show champions. DAM: BOG MEADOW SWEET (Champion in Kerry All Ireland show). 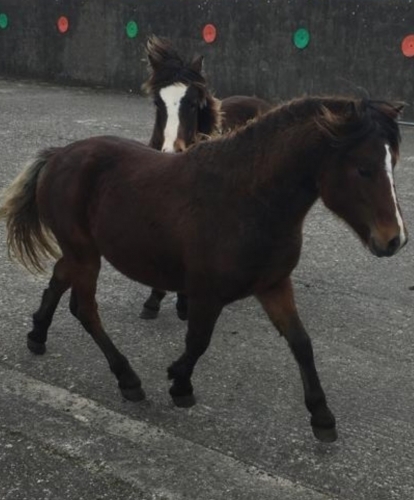 Both parents are Class 1 Kerry Bog Ponies.